Q: Why do I need to Link my Amazon Account with Rocket Reply? Q: Where do I go to Link an Amazon Account with Rocket Reply? 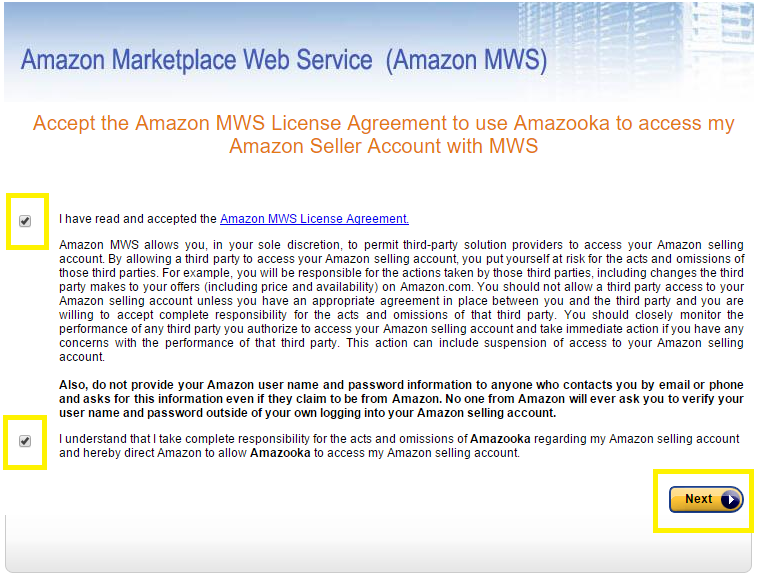 Q: Where is the Amazon Account Number I need to get the MWS Authentication Token? 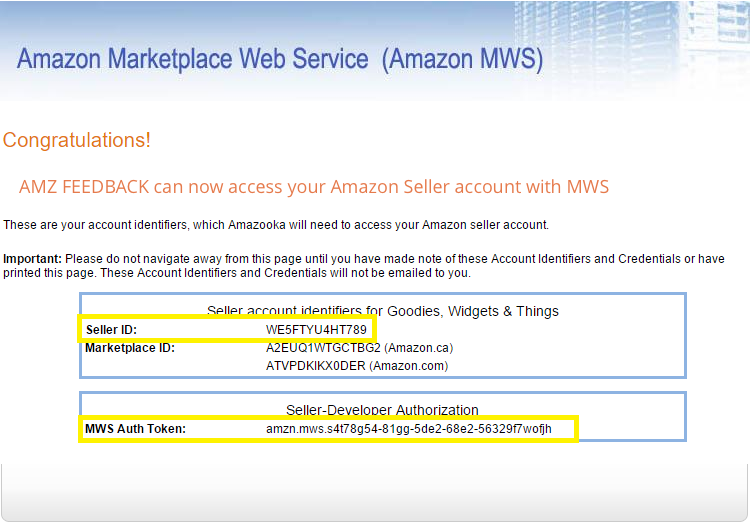 Q: How do I get my Authentication Token from Amazon MWS? 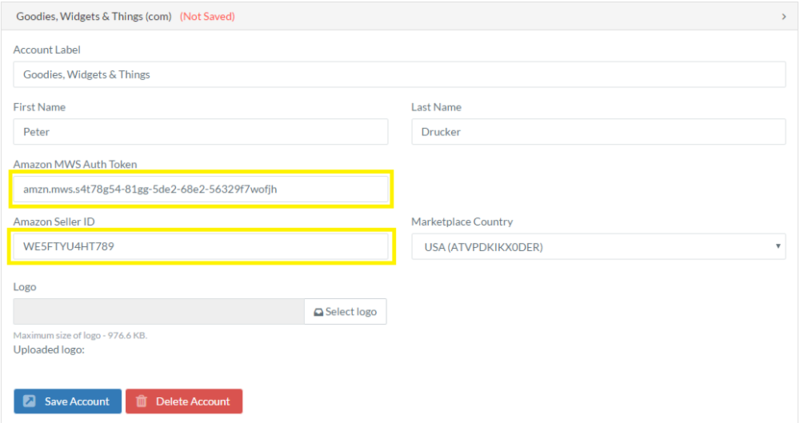 Q: Where do I input my Authentication Token in Rocket Reply? Let's get Rocket Reply Linked to your Amazon Account! Use Your Dashboard - AMZ pulls in your sales data on a continuous basis. The most important data is always at your fingertips with the Rocket Reply's Dashboard. Stay on top of ALL your Amazon Accounts and Products. Import Order & Customer Data - Utilize your customer data with our advanced custom audience tool. Open up new sales funnels and retarget to existing customers on multiple platforms with our convenient customer exporter. Use Auto-Responder - Automate your customer communication and achieve a 100% response rate. Get more reviews and watch your rankings rise with the best Auto Responder on the market. Please Note: it takes 24 Hours for your Amazon Account to sync with Rocket Reply. From the Navigation bar, click on the Accounts tab.Copy the Amazon Account Number which you will need to get your MWS Authentication Token. 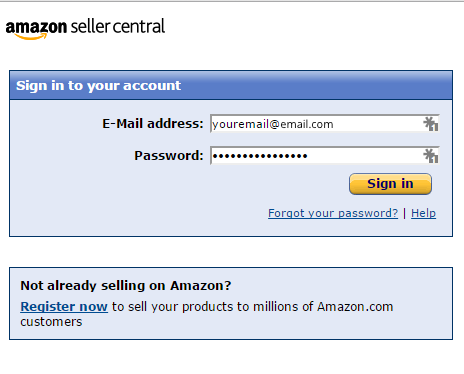 Once the Amazon Account Number is copied, click on the Amazon Sellers Developer Portal link. Select the second option: I want to use an application to access my Amazon seller account with MWS. IMPORTANT: Do not navigate away from this page as you need the information it contains specifically theMWS Auth Token & Seller ID. Return to the Rocket Reply Account tab. Click the blue + Add Account button. Click the blue Save Account button and you're done!